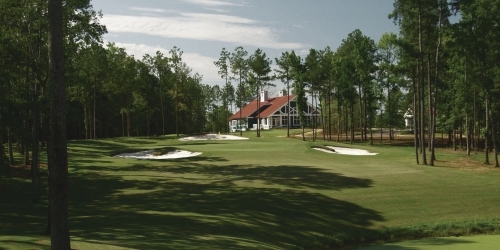 The Georgia Golf Trail has something no other state has to offer anywhere in the country, 23 top resorts that have first class golf and accommodations second to none. Arrowhead Pointe Golf Course reserves the right to change price and offer at anytime. Prices and offer are subject to change without notice. GolfingGeorgia.com is not responsible for errors posted in this golf package.